No new technology for the powering of warehouse vehicles has been hyped as much as Hydrogen Fuel Cells. A number of high profile start-ups have sold initial installations to a number of high profile customers, all with significant Government subsidies. The promise of the technology is compelling. Apparently zero emissions of anything except water, easy fill-up, and effective in cold environments. But roll out of the technology in actual operations has been far from smooth. In the article below, one major player in Hydrogen Fuel Cells, Daimler – Mercedes Benz, has made the decision to scale back its development of Hydrogen Fuel Cells in favor of competing technologies. We have heard similar stories coming out of our customer base – the Distribution Center operations of major manufacturers and retailers. One large B2B retailer has quietly halted its expansion of Hydrogen fuel cells in its distribution centers, as has one prominent grocer. Rumors are emerging of other early adopters of the technology wavering. And this is before the new Federal Administration decides whether to continue the substantial subsidies for fuel cells. We have heard from our customers that Hydrogen infrastructure costs are anywhere from 3 to 7 times what the supplier advertises. One hydrogen early adopter claimed that the $100,000 that was estimated by the supplier for the fuel depot ballooned to $700,000 upon implementation. 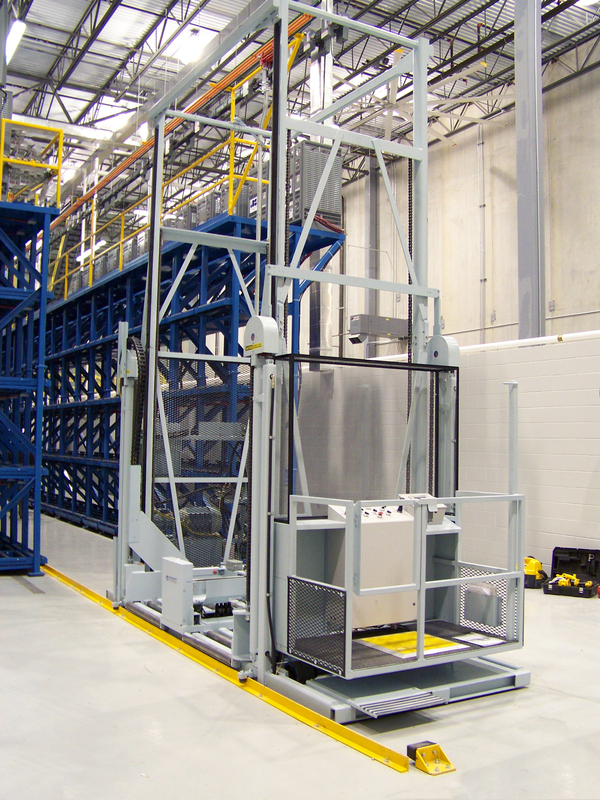 Other issues reportedly include difficulty in keeping the fork lifts (and hydrogen fuel cells) running. Suppliers are required to keep full time maintenance staff on site to repair units that go down. We have heard from a number of Hydrogen early adopters that without the Government subsidies, the implementation of Hydrogen Fuel Cells would have been economically unjustifiable. So the million dollar question is, will the Government continue to subsidize this visionary, but in many ways problematic motive power technology. Are Hydrogen Fuel Cells this decade’s Amazon.com? Where years of unprofitable scale building are rewarded with ultimate profitability and market dominance? Or will economic and operational realities limit its growth and impact? It will be fascinating to watch it all unfold! Daimler scales back hydrogen fuel cell development. Happy Holidays from Sackett Systems Inc.
December 24th – Closed at 11:00am central time. We ask for your patience during the hours of 11:00a.m. – 12:30p.m. Central Time when our employees will be away from there desks. We will return your messages as soon as possible. Sackett Announces New Director of Dealer Sales.